* Thin orifice and bite resistant to learn to drink by the lips, with a removable valve. 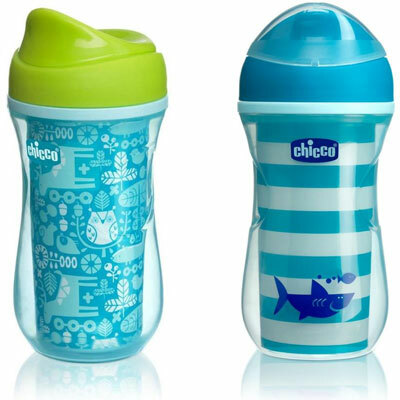 * Insulated bottle that helps to keep the temperature of liquids longer. * Valve to drink sips easily without dripping or with a free-flowing valve. * The colors of each choice are subject to availability. Please allow at least 2 to 3 working day(s) prior to the desired date of delivery. Deliveries are available only from Monday to Friday. Place weekend orders by Friday, 11:00 AM, Manila Time.